Students are being kept inside and doors are locked at John Pritchard School in North Kildonan Monday. 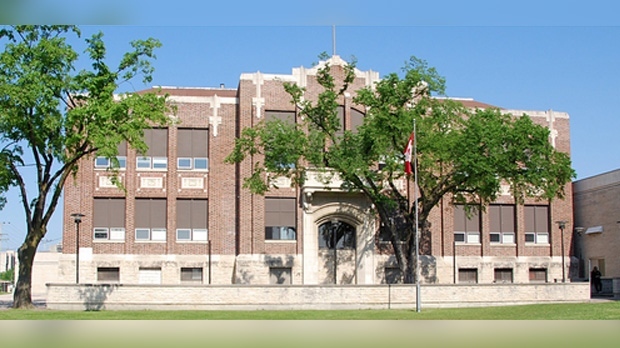 The Winnipeg Police Service said officers responded to the scene to investigate a threat. In a statement on its website, the school said students are being kept inside for lunch, and food will be provided. Few details are available as the investigation in its preliminary stages.